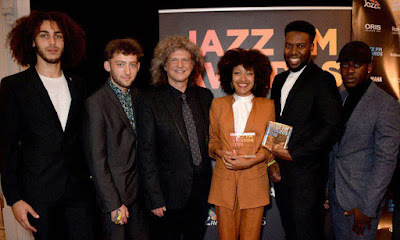 The Awards ceremony with live acts yet to be announced will take place at Shoreditch Town Hall on International Jazz Day (30 April). The hosts will be Chris Philips and Jez Nelson. Three awards, the PPL Lifetime Achievement Award, PRS For Music Gold Award and Impact Award recipients will be announced later. Public voting is open now for three of the awards (listed and website link below), and will close on Monday 12 March 2019.